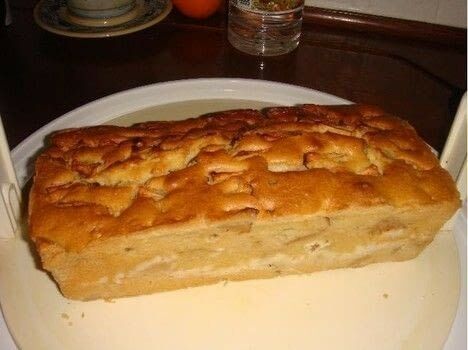 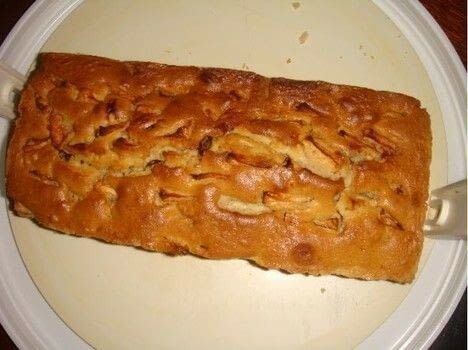 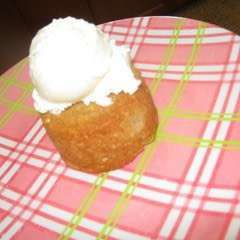 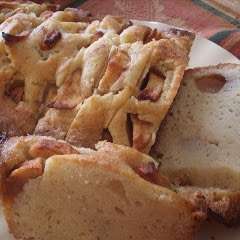 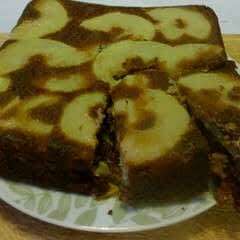 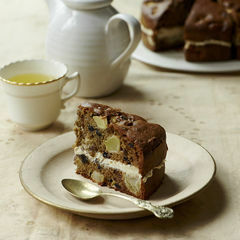 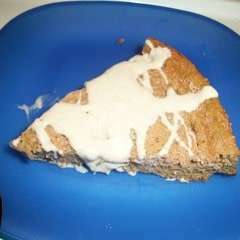 My dutch apple cake, delicious with icecream and raisins. 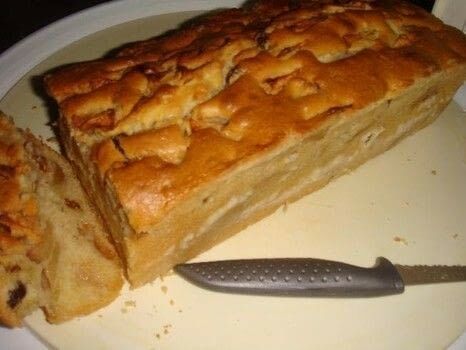 It looks so mouth watering good!!! For the recipe, click the link and you see the recipe in dutch and english!